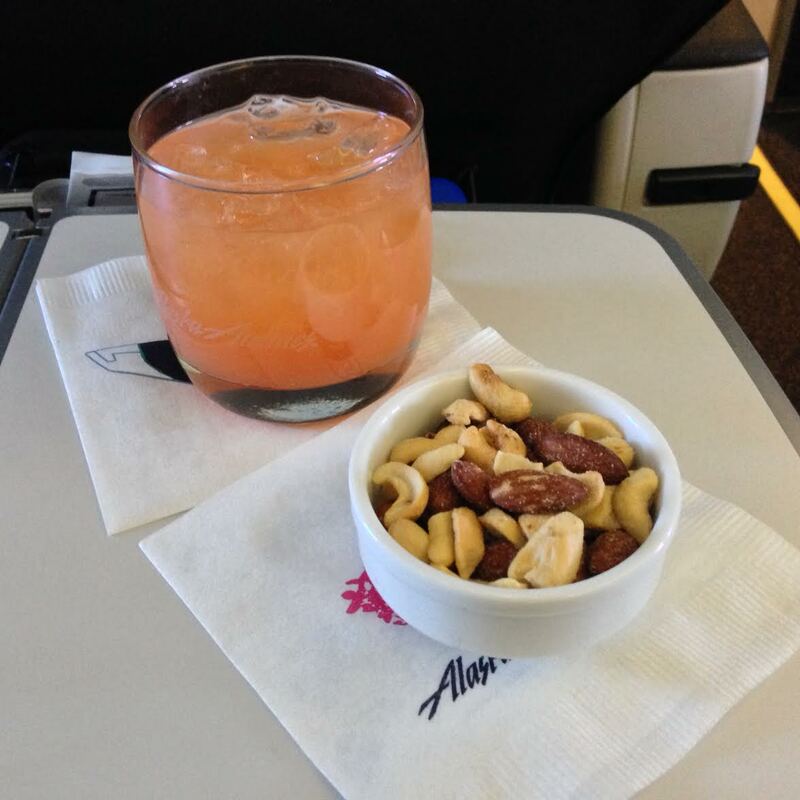 I’m an MVP Gold with Alaska Airlines which means that I often have the opportunity to instantly upgrade to First Class, such was the case with my 10-year anniversary trip to Kauai. 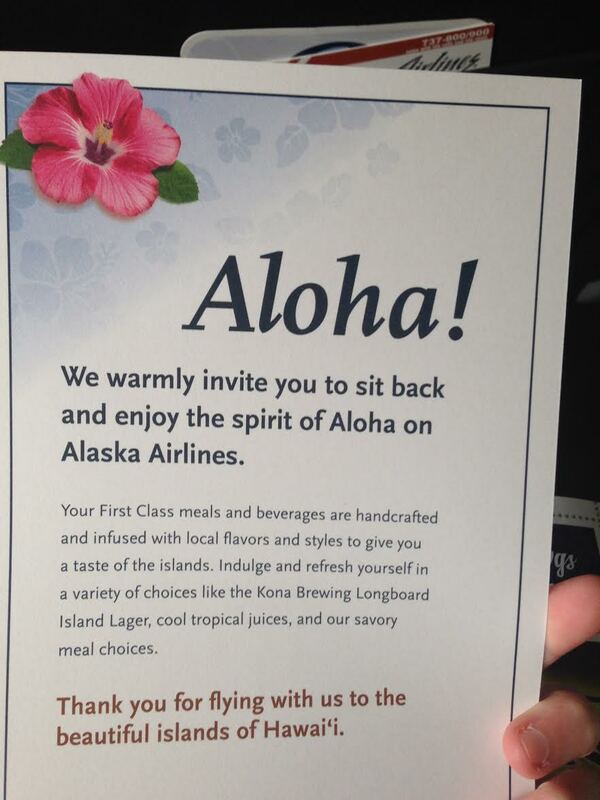 Alaska is a favorite among Seattle-ites and the only carrier to offer non-stop service to Kauai from Seattle. 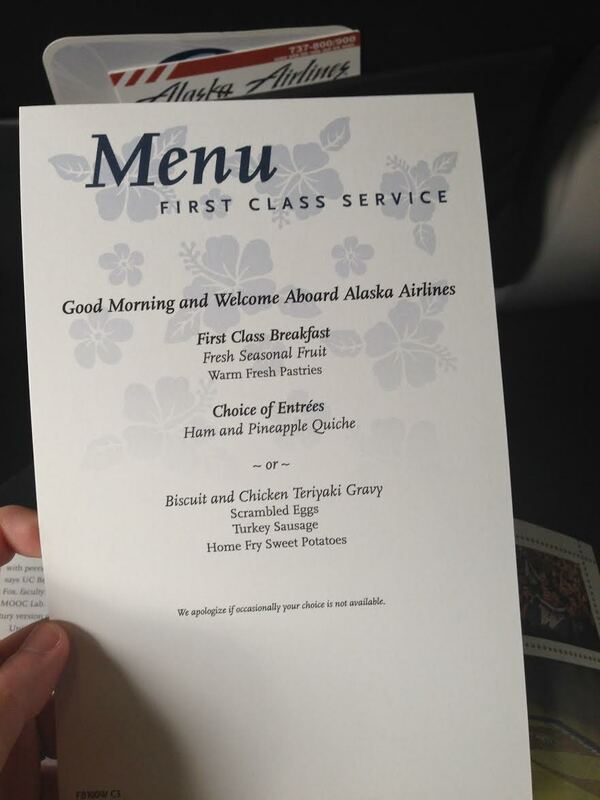 Boarding was speedy and efficient, with First Class being called with Alaska’s 75k and MVP Gold members. Since Kauai is a vacation destination, there wasn’t a stampede of passengers boarding at the same time, which you usually see on flights to San Francisco, Chicago and Newark. 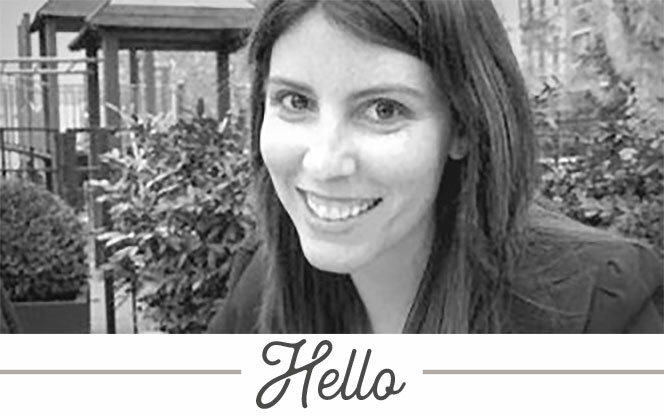 Once seated, the flight attendant introduced herself and passed out water. I was hoping we’d get a tropical-themed pre-departure beverage, like passion orange guava juice, but water was the only choice. There are 16 First Class seats on the 737-800 in a 2×2 configuration. According to seat guru, the seats have a 36″ pitch and 21″ of width. 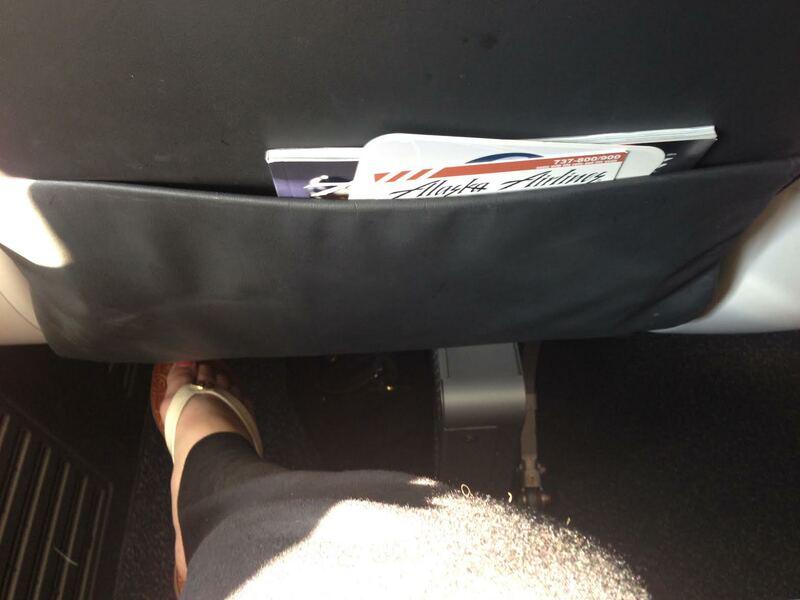 I’m 5’6, average weight and find the seat width and leg room to be more than adequate given the duration of the flight. 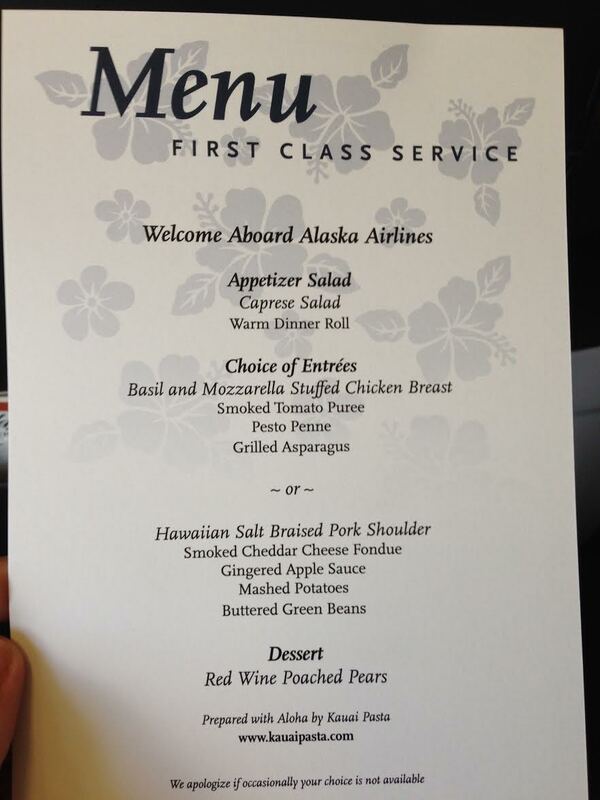 Shortly after takeoff, the First Class menus were passed around. The flight attendant told us that the turkey sausage biscuit with chicken teriyaki gravy was actually pretty good, despite the fact that it sounded pretty gross. She persuaded enough of us to try it that by the time she got to row 3, she was out. Once our orders were placed, the digi players were handed out. 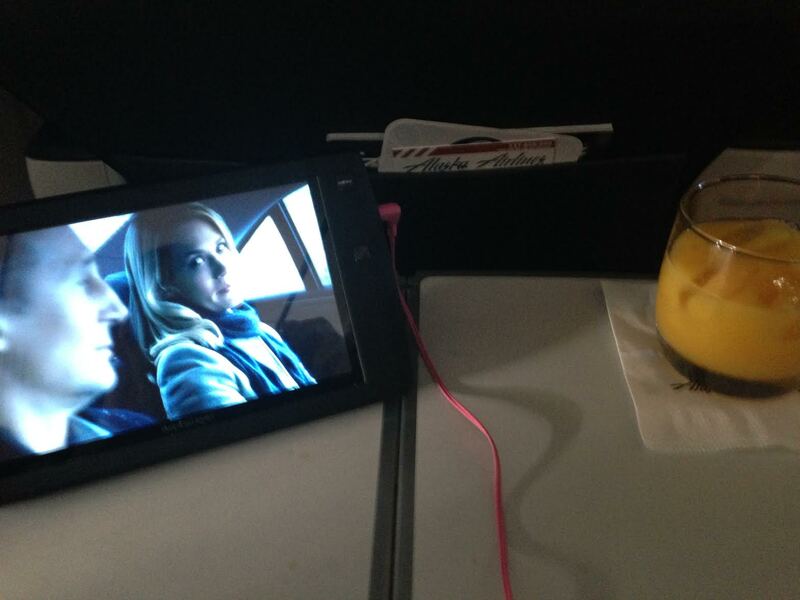 Digi players are Alaska’s form of in-flight entertainment and cost between $8-$10 in the main cabin but are complimentary in first class. While the movie selection isn’t comparable to a long-haul international flight, Alaska’s entertainment system has the best selection of movies I’ve seen on a domestic route. 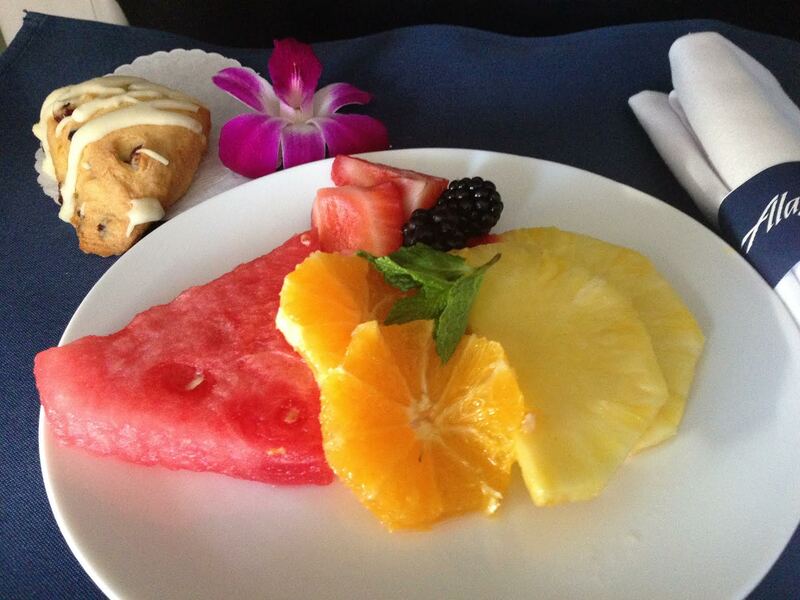 About an hour after takeoff, meal service started, first with the warm scone and fruit plate. The scone was delicious and the fruit was fresh and tasty; not at all hard or bitter like some airlines serve. I loved the addition of the orchid to the tray. Shortly after finishing the fruit plate, we were served the main meal. The turkey sausage with gravy didn’t look too appetizing but it was actually pretty tasty. 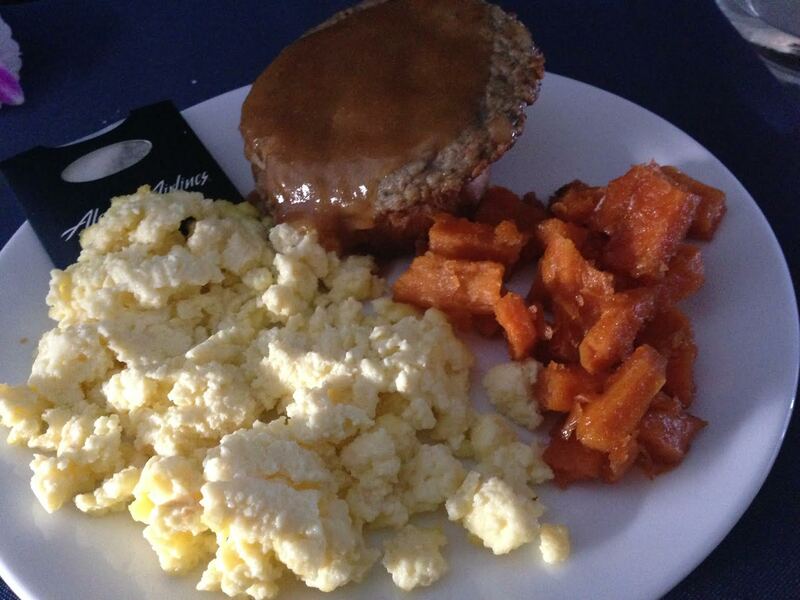 The scrambled eggs were light and fluffy. The sweet potato hash was a little soft but still tasted fairly good. As we approached our landing time, the captain announced that we were approved for a shortcut and would be landing in Lihue earlier than anticipated. 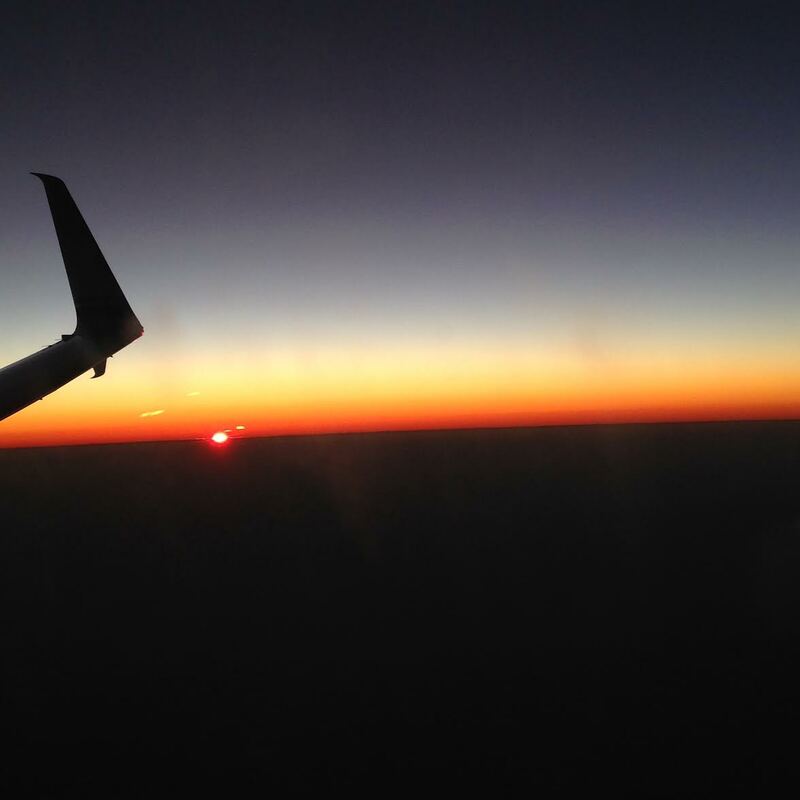 The flight attendants had to scramble to collect trash and didn’t have time to pass out warm pre-landing towels. 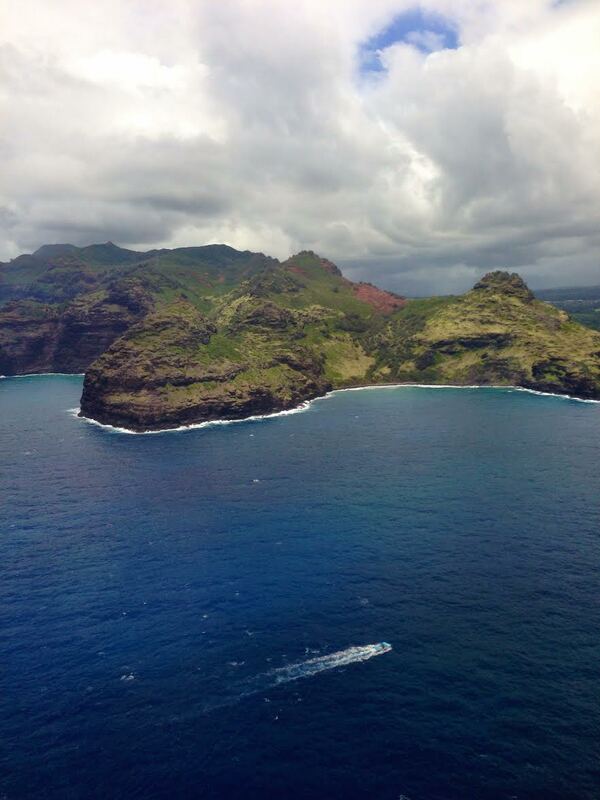 No one seemed to care; the sooner we landed in Kauai, the better. 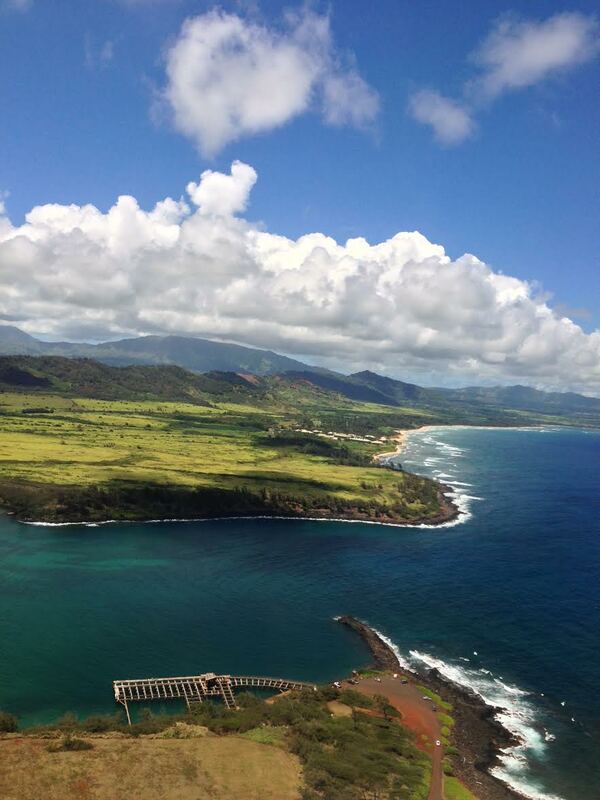 If you book a flight from Seattle to Lihue, make sure to sit on the left side of the plane since it was the best view of the island during landing. The flight home was pretty uneventful. We took off 20 minutes early and landed at 9:30 PM instead of 10 PM as scheduled. Unlike in Seattle, we were offered a pre-departure beverage and dinner instead of breakfast. 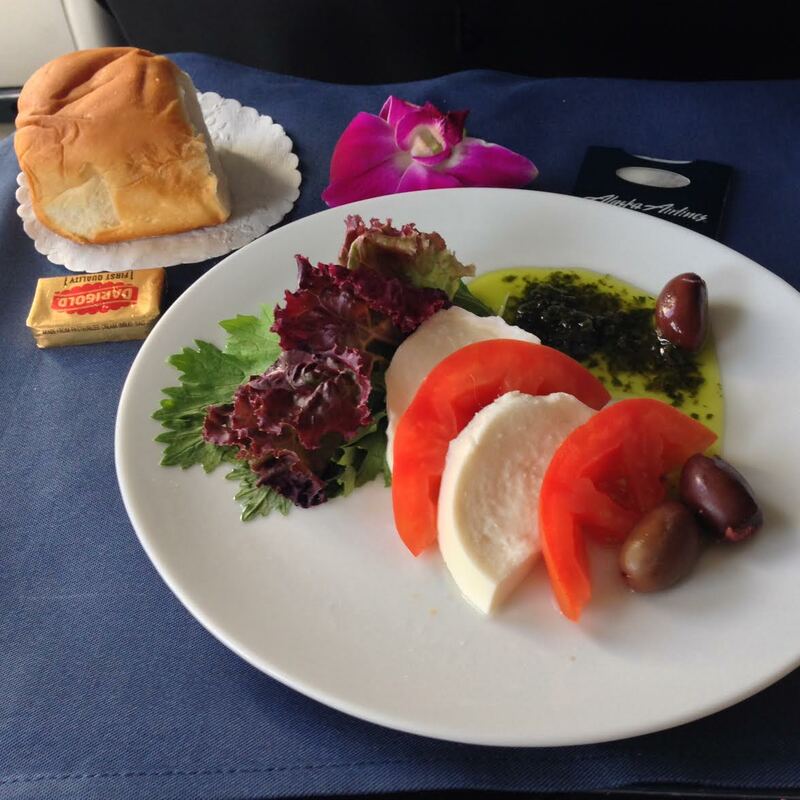 The food was catered by a local Kauai restaurant and it’s probably the best food I’ve ever been served on an airplane. 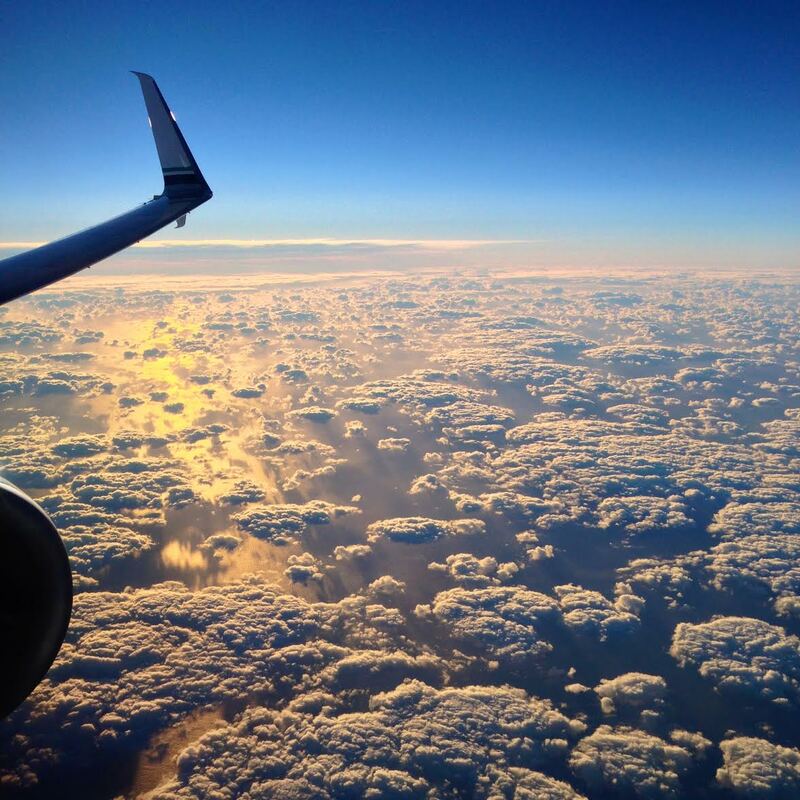 Again, the left side of the plane has the best view. 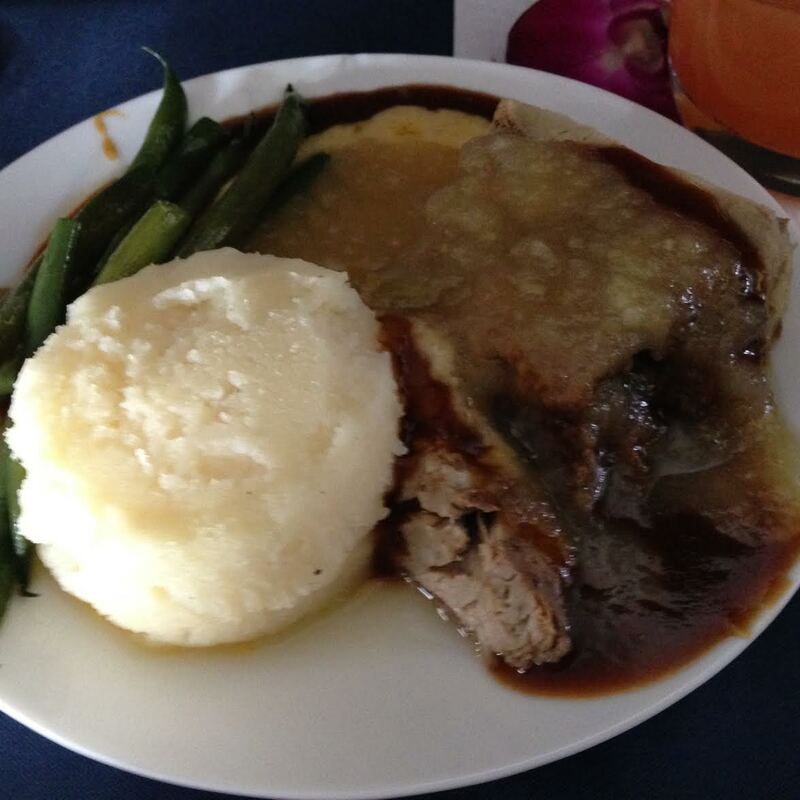 I know it doesn’t look appealing at all but it’s the best airplane food I’ve ever had. 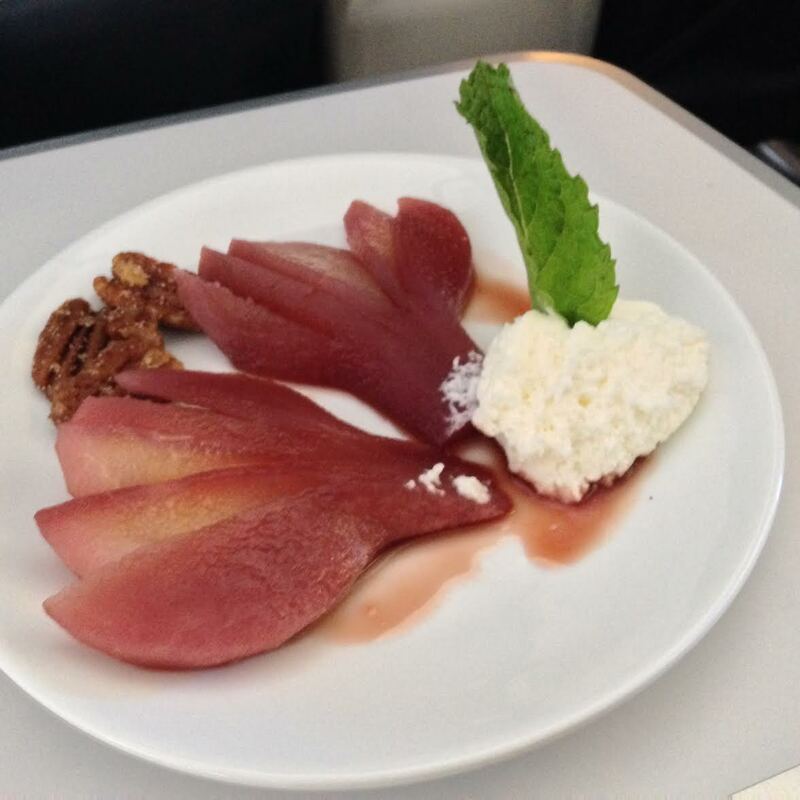 The poached pears were a nice way to end the meal.